When all of us saw this bubbly and young girl playing a rich student in Student Of The Year, not many of us could predict that she would grow up to become one of Bollywood’s most dynamite actor who would almost nail any role with perfection. 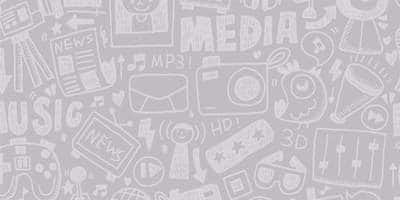 Merely 25 years old, Alia has shown a maturity in her performance that is way beyond her age. Even in her personal life, her personality is a well-balanced mixture of vivacity and maturity and let’s face it, whether it is off-screen or on-screen she has a knack for surprising us. 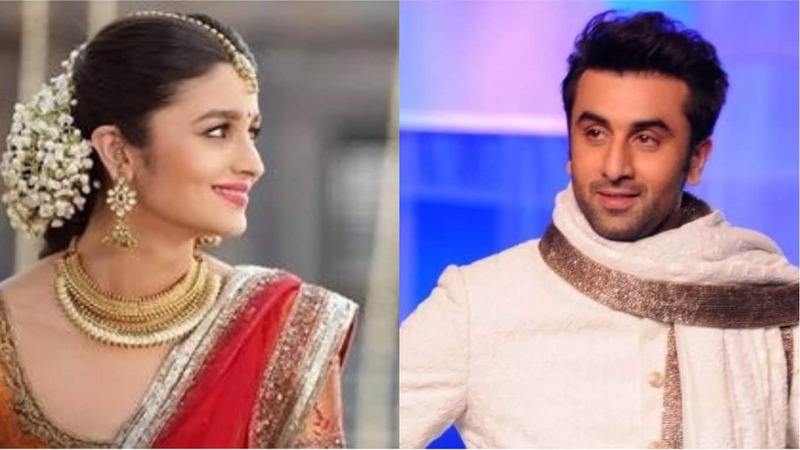 Based on the way her relationship with Ranbir Kapoor is blossoming and the statements both of them are giving, we have strong reasons to believe that Alia will give us shocker by getting married sooner than all us are expecting. This one is a total brainer. When it comes to her personal life, Alia has always steered clear of discussing her romantic liaisons in public. However, things have changed drastically ever since she has started dating Ranbir. Although the two has not made things official directly, they have dropped enough hints. In one of her recent interviews, Alia actually said that she might get married sooner than people expect. OK, we admit that she was answering a question that a fan asked her on her Instagram question and answer session, but her answer proved that marriage and life after marriage are clearly featured in her scheme of thoughts. Well, we are just happy that even she gets married she will continue working and that’s all we really want. Ever since their dating rumor has spread like a wildfire, Ranbir and Alia have been seen really cozying up to each other’s family. 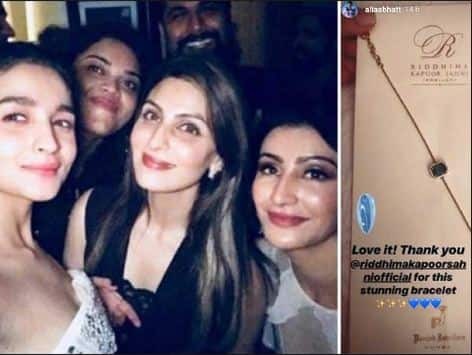 While we saw Ranbir’s sister Ridhhima spending a lovely time with Alia and even present her with a beautiful bracelet and we also saw Alia with Neetu Kapoor, we also saw Ranbir having dinner with Alia and papa Mahesh Bhatt at their residence. If we are talking about a pattern, these are classic symptoms of a couple who are planning to tie the knot soon. Ranbir Kapoor on occasions has clearly stated that he hates being single. In one of the recent promotions of Sanju when he was asked about his marriage plans he said that marriage is surely on his mind and he will be married ‘hopefully soon’.